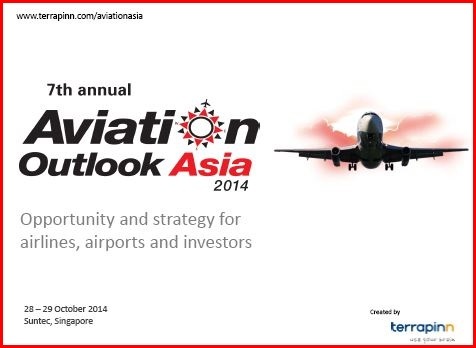 Aviation Outlook Asia 2014 is a two day conference exploring the opportunity and strategy driving profitability across Asia’s aviation industry. Gain a comprehensive outlook on the region’s trends and latest revenue generation channels. 40 C-level airline speakers from across Asia will share their insights and best practice to over 300 aviation executives looking to harness regional growth opportunities and debate the most innovative solutions for Asia’s airlines and partners. 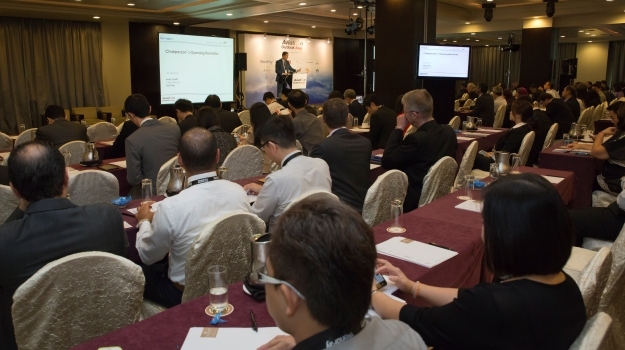 At Aviation Outlook Asia 2014 , there will be abundant opportunities to meet, network and establish valuable relationships with your key prospects. Attracting full-service and hybrid carriers from across the region, the event congregates all relevant industry stakeholders to create the ideal backdrop where ideas develop, connections form and inspiration flourishes. Via Terrapinn's unique online introductory service, the Blue Sky Mobile Networking App, attendees can schedule targeted meetings with potential and current clients. The service is available to all event attendees 4 weeks before the conference to pre-qualify and confirm onsite meetings. Don't leave your meetings to chance!